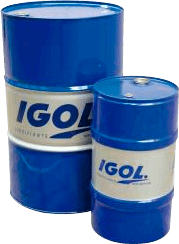 IGOL also offers a comprehensive range of lubricants and special products adapted to all industrial requirements. 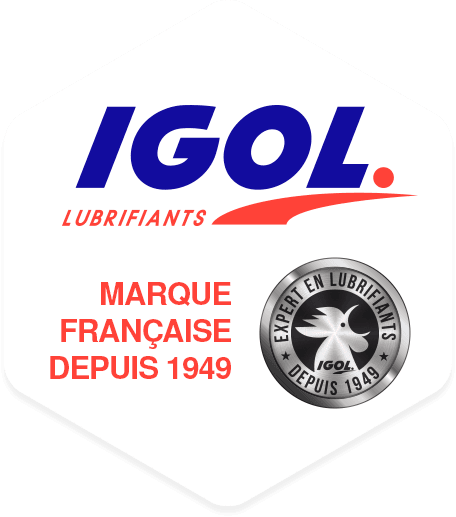 Igol is a manufacturer of lubricants - it is present in more than 30 countries worldwide and exports more than 3,000,000 litres per year. 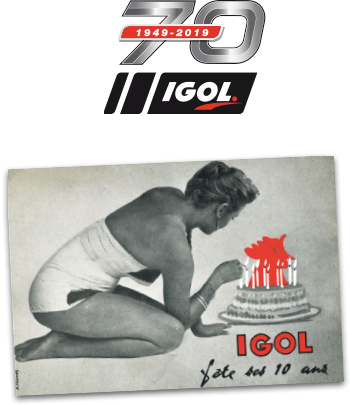 IGOL invests in Research and Development. New projects are inspired by considering future trends: research into biodegradable hydraulic fluids or the development of plant-based lubricants for agri-business. Lubricants and oils for the automobile, motorcycle & scooter and boating sectors, neat and soluble oils for industrial users, agri-businesses, the maritime sector and for maintenance applications.